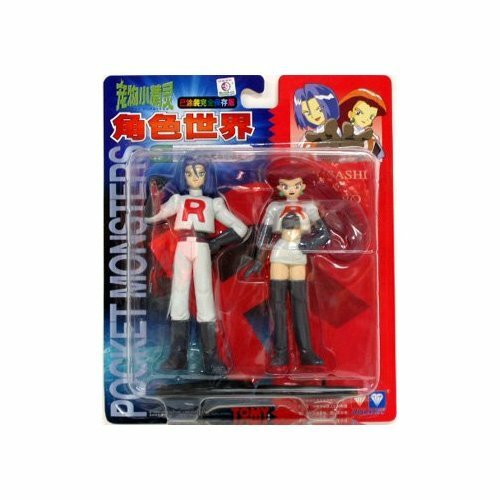 Pokemon : Musashi and Kojiro (Team Rocket) Figure. In the anime and various manga adaptations, Jessie (ムサシ Musashi), James (コジロウ Kojiro), and Meowth (ニャース, Nyāsu, Nyarth) are the main characters of Team Rocket. While they set out to steal Ash Ketchum’s Pikachu and various other Pokémon in almost every episode, they always fail in the end. 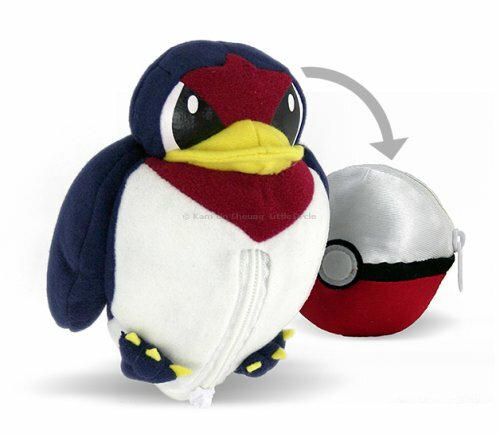 This is Pokemon : Tailow Pokeball Flip-out Plush Toy (Transform a Pokeball into a Pokemon) (Japanese Import) from anime and manga Pokemon. 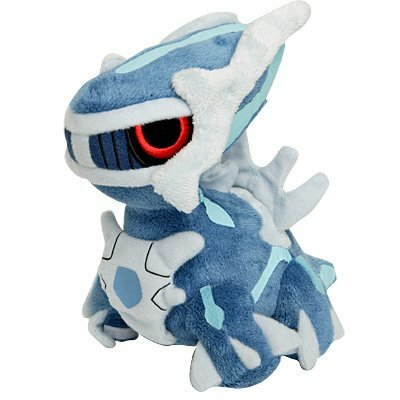 Japanese import – Extremely rare, you won’t find it anywhere in US.